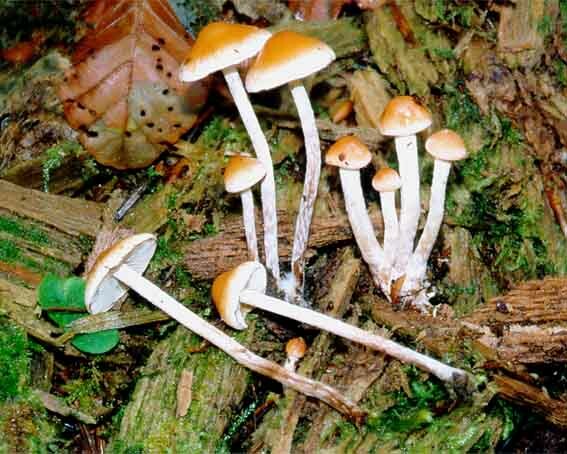 Hypholoma marginatum (Pers. : Fr.) Schroet.